The lovely folks at docrafts sent me a whole heap of products from the Forever Friends - Classic Decadence range. 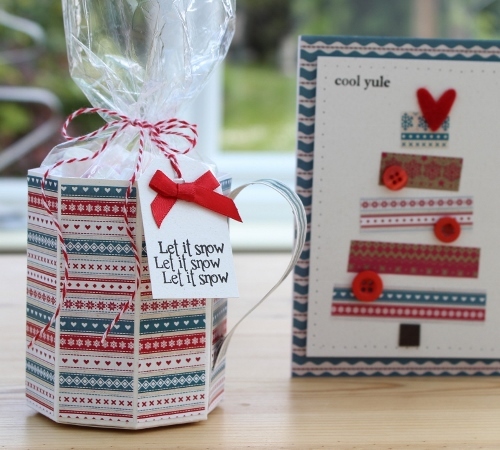 I made this card and it's been featured on the docrafts website. You can check out the full product listing and step by step tutorial on this link. 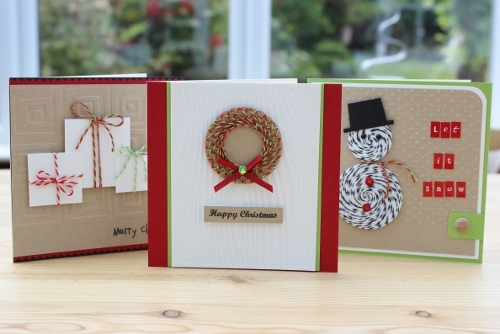 I made these with the fabulous Christmas papers available from PaperCrafter magazine you can download them for free on their blog. What will you make?